Search engine optimization (SEO) has gone through an incredible evolution over the years. From using only basic tagging on web sites to some of the most sophisticated algorithms ever used. SEO 2013 has become a very intelligent process that has greatly improved search engine functionality and performance. Mobile apps - the use of smart phones, iPhones, iPads, tablets and other devices is impacting how users search for products and services. With smaller screens and voice activated entries the terms and phrases used in a search can be even more complicated. Geo-location - as part of the new mobile device boom most search engines know almost exactly where a user is automatically. The mobile app can recommend businesses that are just a block away or in a specific part of town. Your SEO needs to be tuned to use geographic location technology so you can be found when someone is searching for your business. Identification - today's search engines know more about their users than ever before. Certain demographics, search habits, preferences and other attributes are used to make appropriate recommendations. When building your ideal customer profile make sure you are as specific as possible on demographic information as well as other attributes to help the search engines connect your target audience to your business. Content - never before has content been so important. 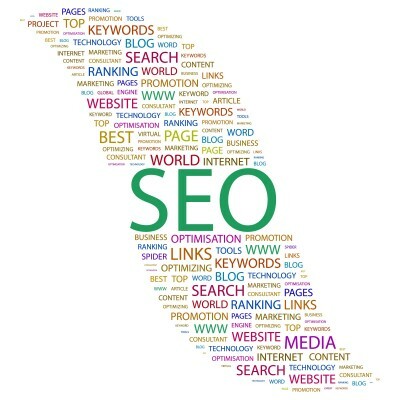 SEO 2013 practically mandates that your online content is of high quality and properly uses SEO keywords and phrases. Also the content should be updated and refreshed regularly to keep search engine rankings high. Technology will continue to evolve and search algorithms will become even more sophisticated. It is best to use an experienced partner to help you keep on top of SEO in 2013 and beyond. For more information please call us directly or click the button below and we will contact you. Thank you.